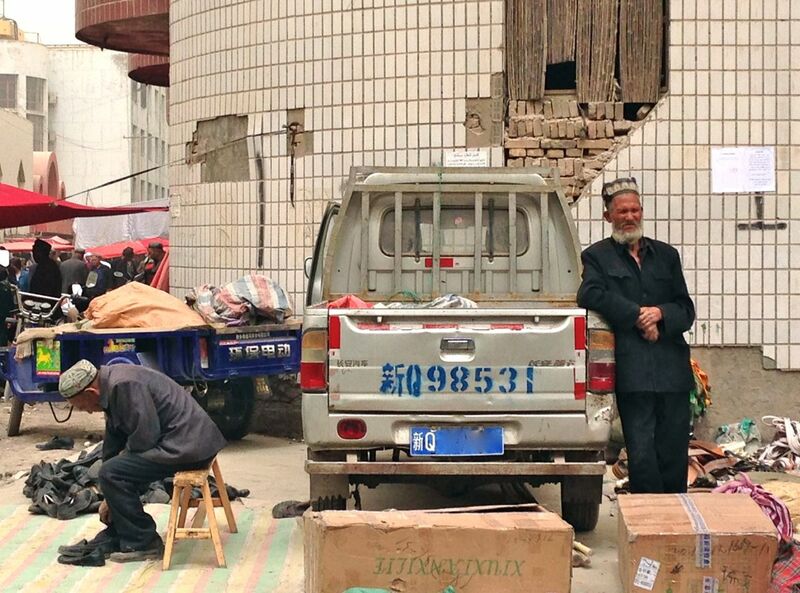 After Beijing, Chongqing and Ürümqi, as promised we are now headed 1.080km South-West to the hinterland of the hinterland: Kashgar, China’s westernmost city and predominantly populated by Muslim Uyghurs. 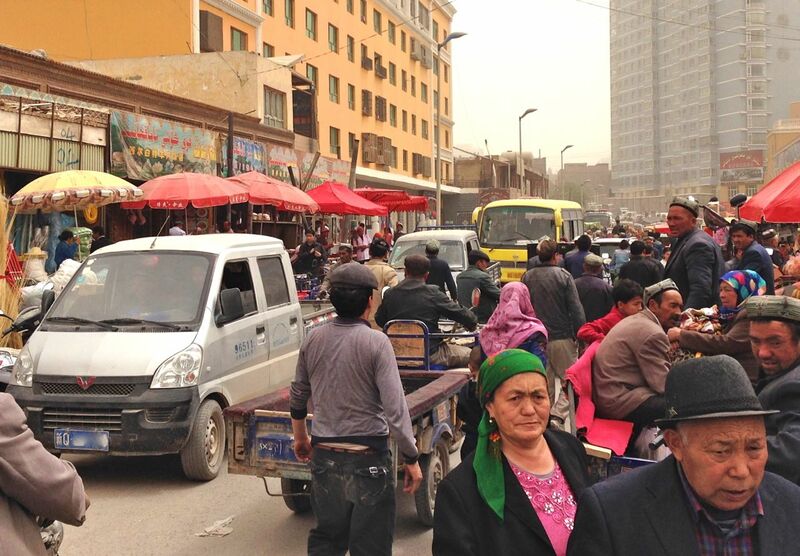 To give you a rough idea of what Kashgar looks like, the city stood in for Kabul in Afghanistan in the movie The Kite Runner which was filmed here. 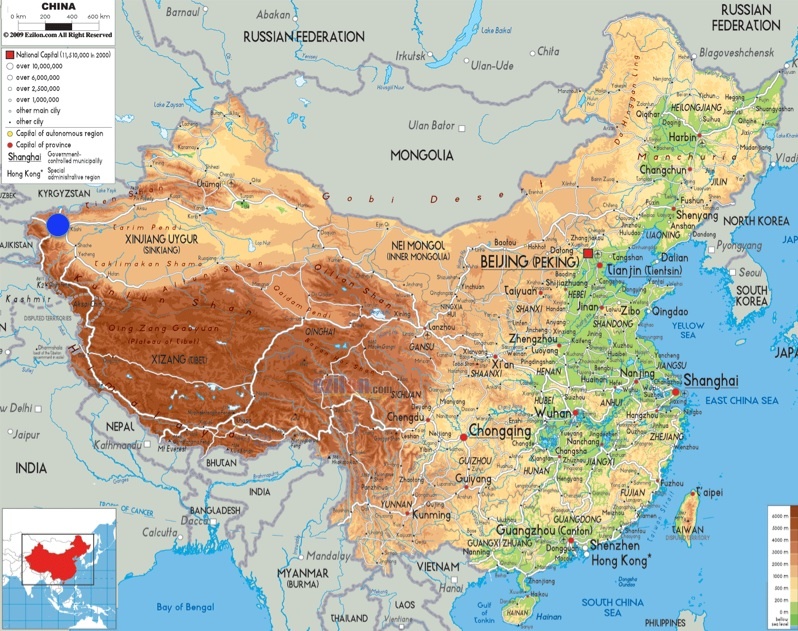 In fact, if Kashgar is 3400 km away from Beijing (by air), only 816km separate it from Kabul, 722km from Peshawar in Pakistan, 2200km from Tehran and 2900km from Baghdad. 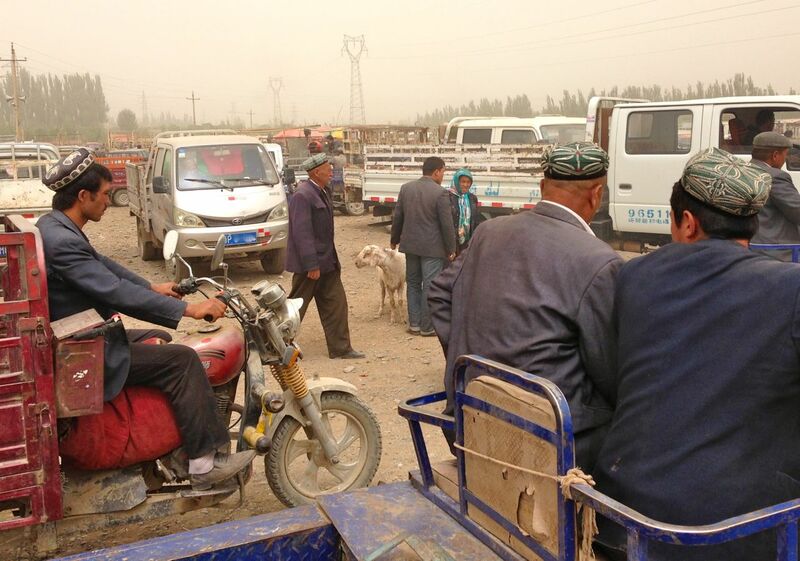 Kashgar is also at a focal point between 4 countries, only 165 km from the Kyrgyz border, 220km from the Tajikistan border and 450 km from the Pakistani border. 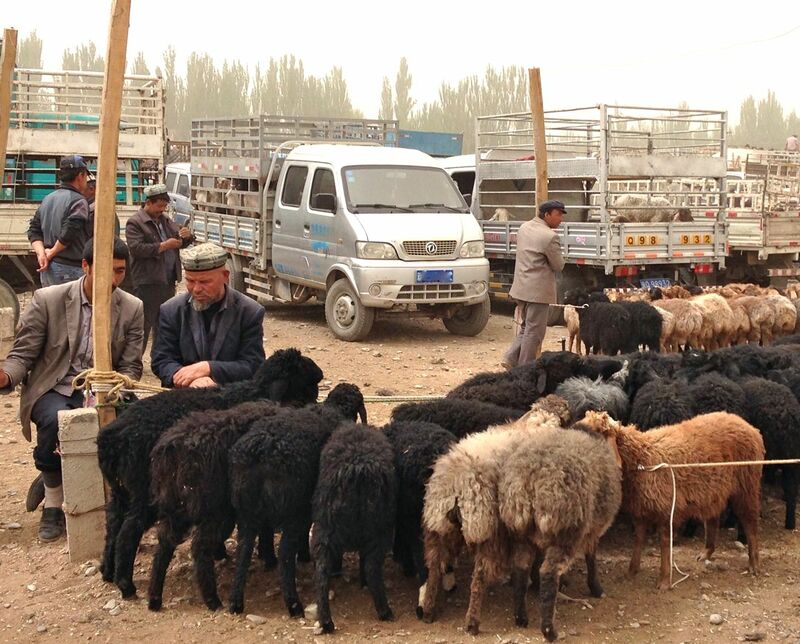 Kashgar’s Sunday livestock market is by far the biggest in the region and attracts farmers from the entire district. It’s one of the most authentic markets I have ever had the chance to visit and you better watch out for loose cows and galloping horses on a ‘test ride’ to avoid getting impaled or stumped on! I was the only foreigner in the market – and actually one of only a couple of foreigners in the entire 500,000 inhabitant-city – and triggered more than a few curious looks. Almost all returned my smile and responded to my ‘as-salaam aleikum’ as I quickly learnt a ‘Ni hao’ (Chinese for hello) was only met with a blank stare. 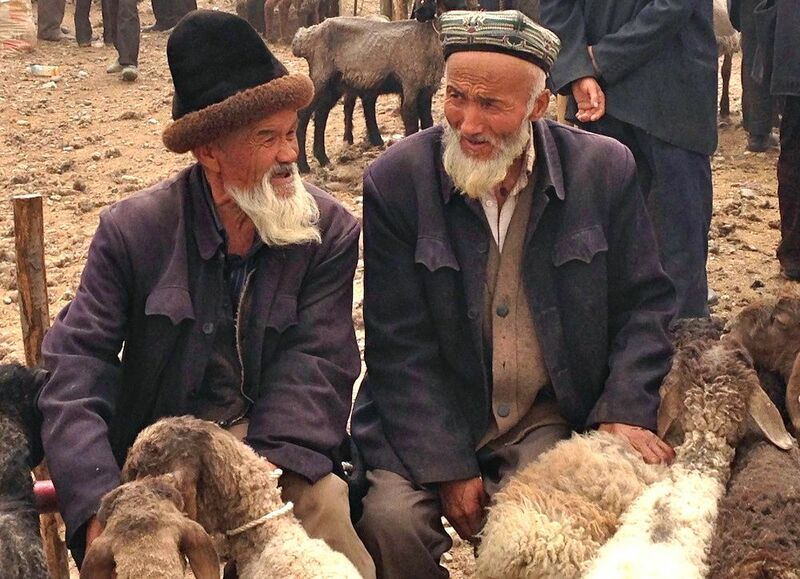 Most Uyghurs don’t speak Chinese. This simply means you have to add one line written in Arabic script on top of the Chinese one on your note to taxi drivers to be sure you arrive at the right destination. Simple, right? Back to the livestock bazaar, literally pick-up heaven. Among mini pick-up trucks, the default choice is either Chana or Wuling Rongguang, with a myriad of other options on display including very similar-looking Jinbei and Dongfeng pick-ups and my first Lifan pick-up spotted here. Heavy pick-up brands include Foton Forland, Howo and unbeknownst to me until then Yuejin. 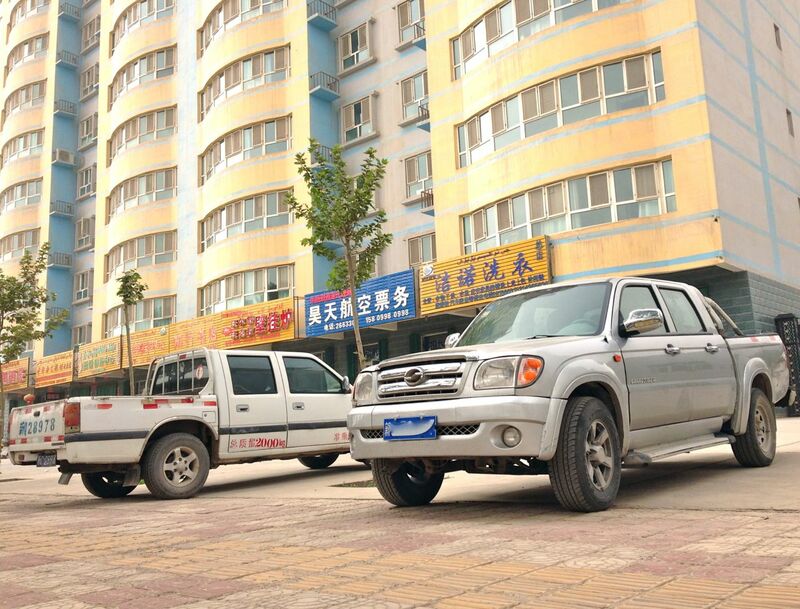 Among one ton pick-ups in the category of the Toyota Hilux, the very similar-looking ZX Auto Grand Tiger is king in Kashgar, with both previous and current generations well represented as well as the previous gen Hilux lookalike ZX Auto Admiral. 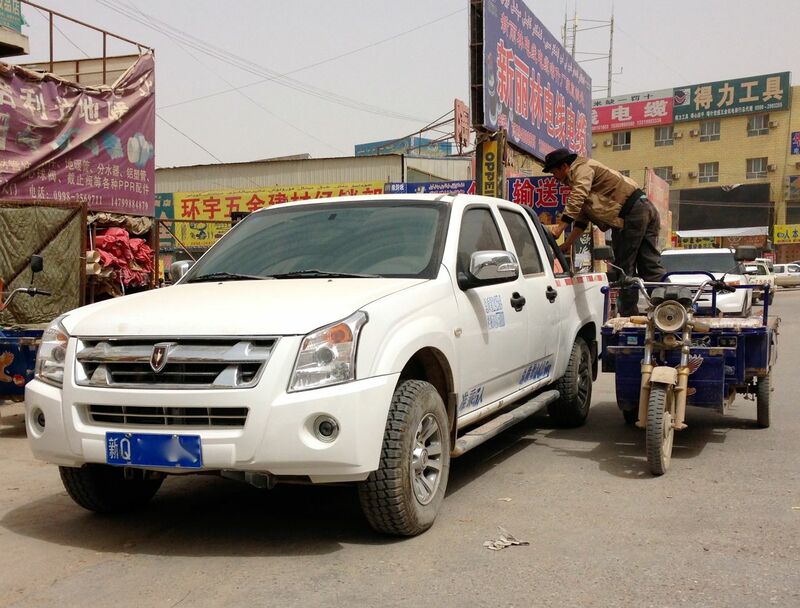 ZX Auto has built a very strong reputation in Chinese rural areas thanks to these two models, and also thanks to huge branding on the back of each pick-up, once again a la Toyota, something only Jinbei and sometimes Foton do as well. 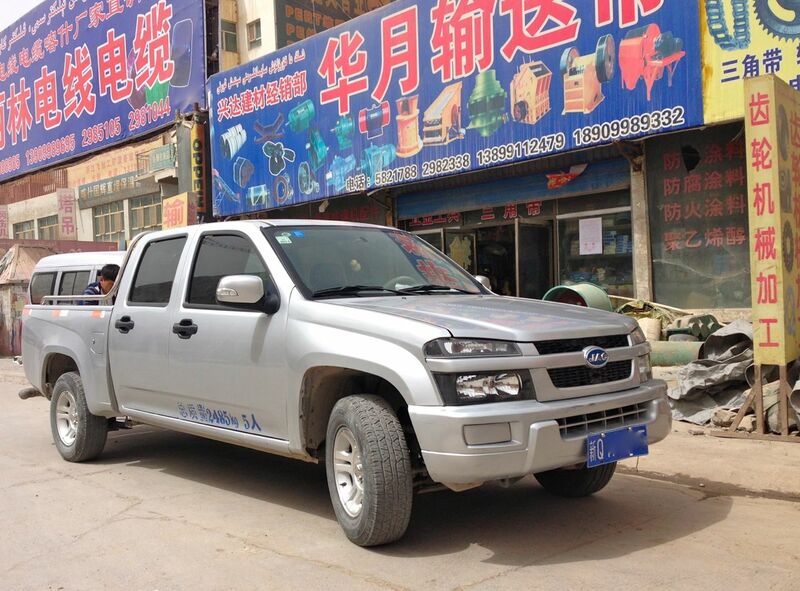 The first generation JMC Baodian, basically a slightly modified 1992 Isuzu TF, is the second most popular pick-up in Kashgar. 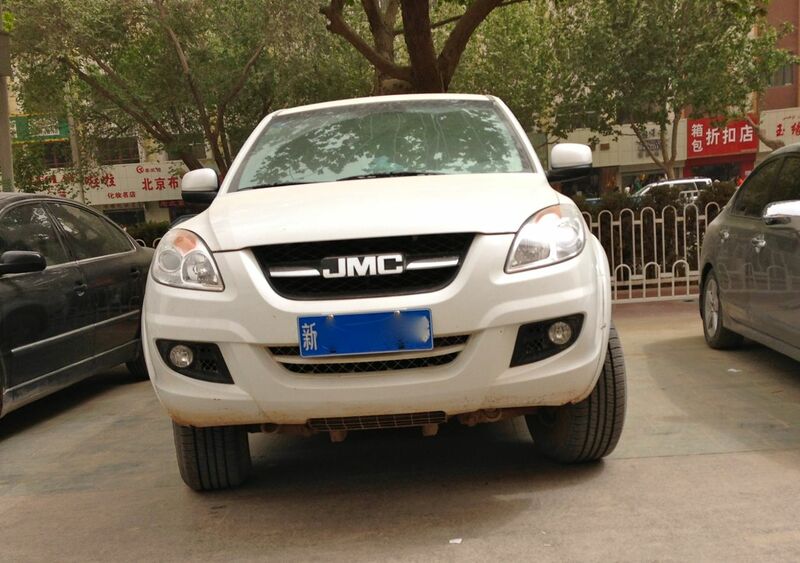 However JMC buyers seem to have transferred onto the 2013 Yuhu rather than the new generation Baodian, much less frequent. 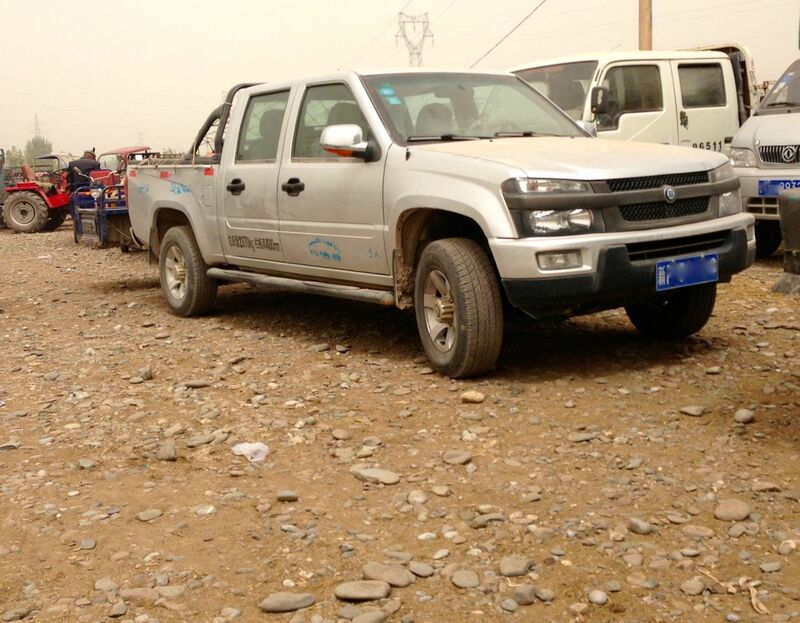 In third position I would place the Great Wall Wingle, the best-selling pick-up nationally for the past 16 consecutive years, and I learnt in Kashgar that it had got a 2nd facelift with quite a lot of the new models already circulating in town. 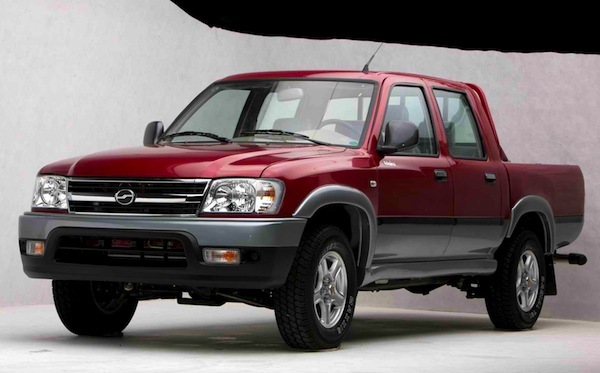 The Great Wall Deer, another pick-up looking very much like the previous generation Toyota Hilux, is also very popular. But all these pick-ups you know already if you are a regular BSCB reader, so here is some exoticism for you. Even though it officially has never been on sale in China, the American Chevrolet Colorado has fathered a few children here in the form of the JAC Reni, Huanghai Plutus and CHTC Tuteng T1. You’re welcome. 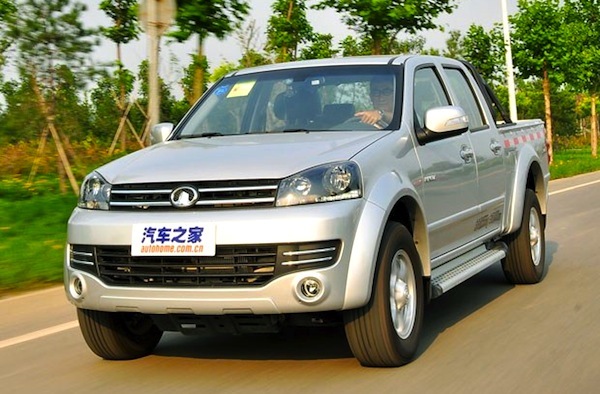 CHTC stands for China High-Tech Group Corporation, and the carmaker has just launched the Tuteng T3, a pick-up truck mimicking the last generation… Great Wall Wingle! 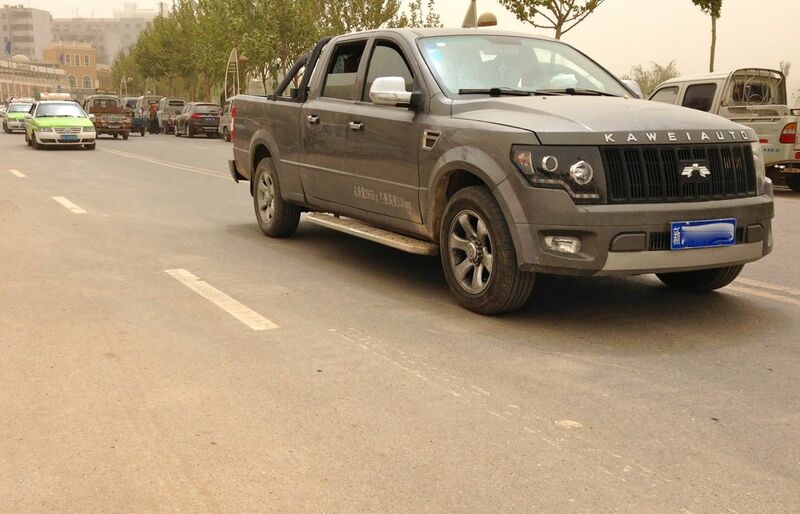 The title of most impressive lookalike goes to the Kafei K1, with a distinct air of Ford F150. 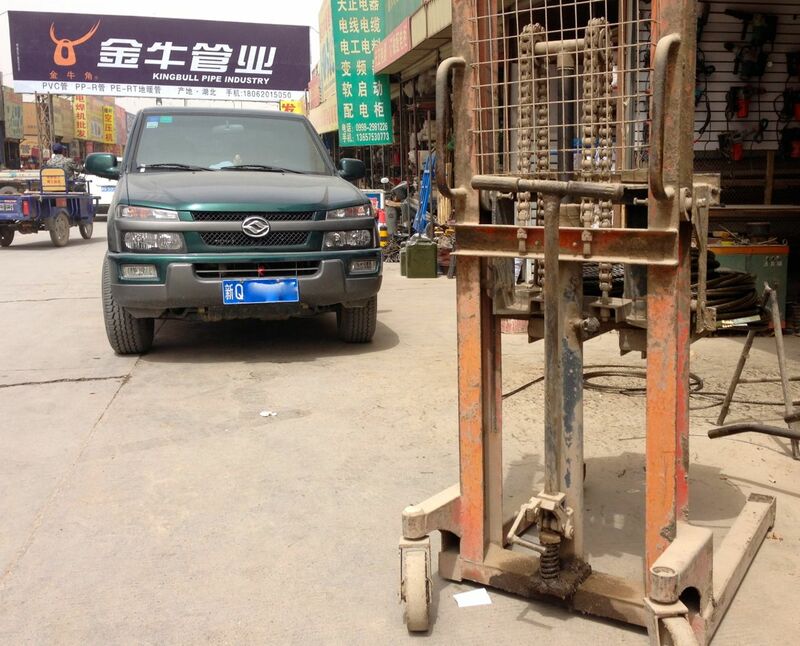 The Isuzu D-Max also has a lot of children in China, including the Tianqi Meiya Lucheng TN1020A (all this), Jinbei SY1025, Foton SUP, Xinkai HXK1021, Gonow Troy, Dadi BDD1022 and a dozen more under as many obscure brands! 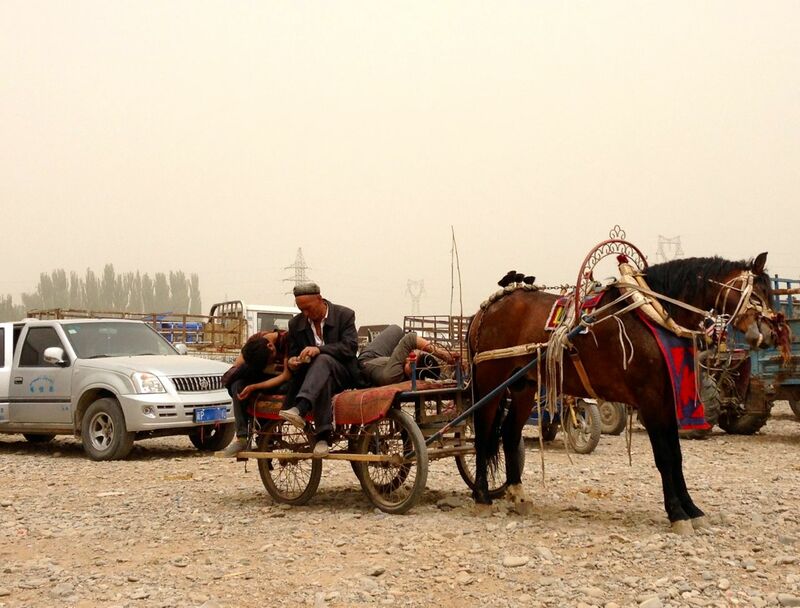 The Huanghai Landscape (pictured below the jump), a kind of first generation Kia Sorento pick-up, is also very frequent in town, as is the Dongfeng Rich based on the Nissan D22 that Dongfeng also produces. Heibao HFJ1027. Thanks Milos for the tip! The entire Photo Report (35 photos) continues below.